Download the “JLA: Rock of Ages” episode. 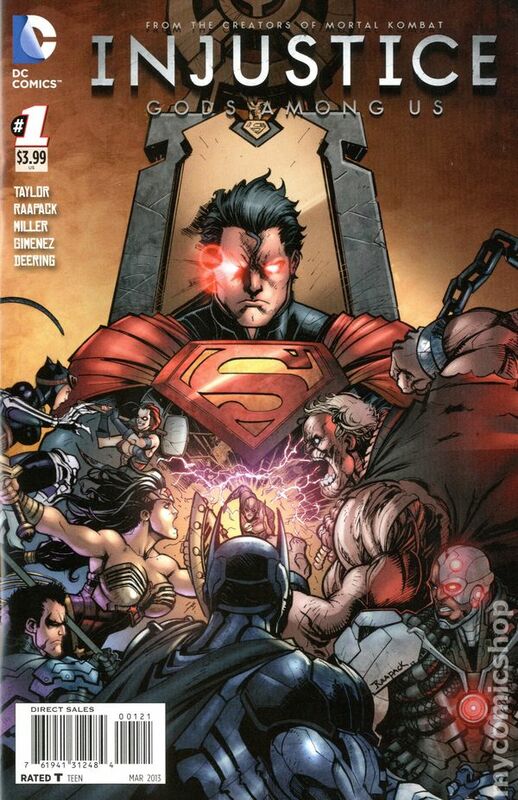 It’s Darkseid’s turn in our Thanos vs. Darkseid competition as we read “JLA: Rock of Ages” by Grant Morrison. 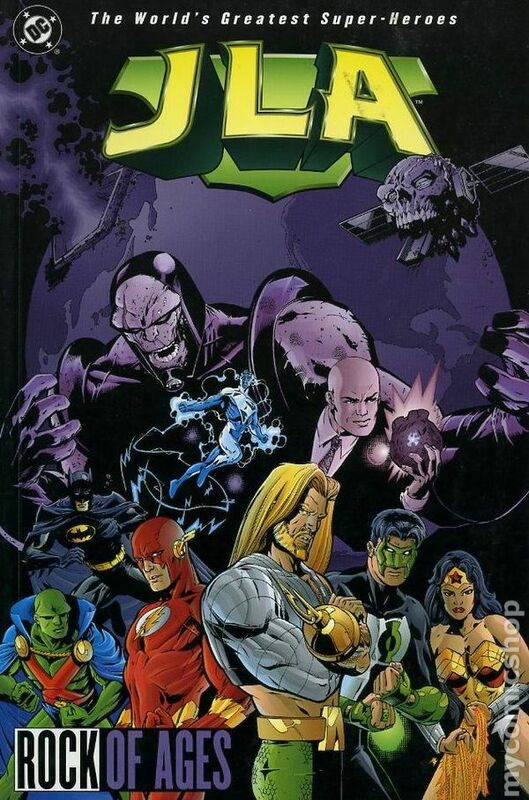 This Justice League “classic” from the 90’s flings some of our favorite heroes all over the time stream and lands them in a dystopian future where Darkseid has conquered the earth. 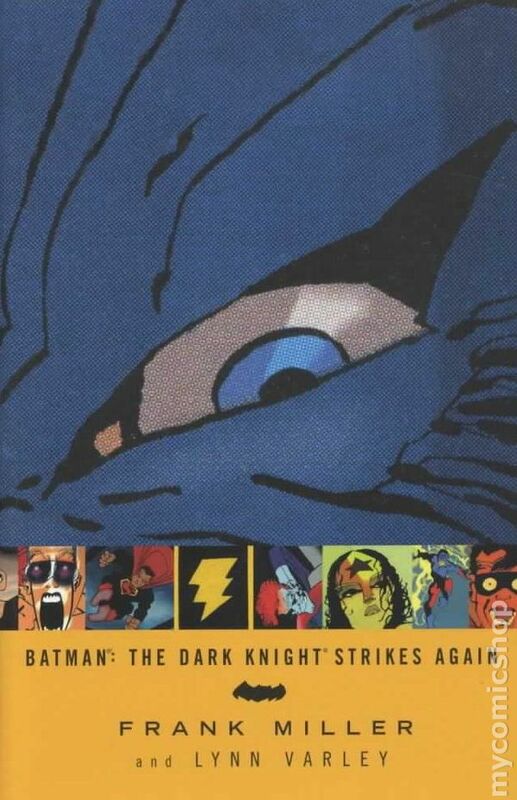 But hey, it’s not easy writing a book full of so many characters and just tossing in more Deus ex Machina machines than you can shake a stick at won’t solve the problem even though old superheroes are the best superheroes. For more information on past or future shows, visit www.AtomicPoweredSuperCast.com!